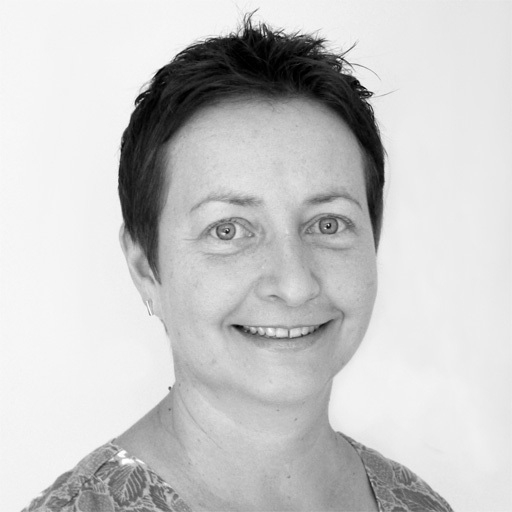 Su qualified as an Occupational Therapist in 2005 and has been working with children and young people for over 13 years. Su works with children and their families to maximise independence, enabling the young person to reach their full potential. She has worked for various Local Authorities and as such has worked with young people with a range of disabilities. Su is experienced in the assessment and provision of specialist children’s equipment and provides advice on moving and handling. She has assessed and project managed many Disabled Facilities Grants, as well as other complex minor and major housing adaptations, working alongside Surveyors, Contractors and Grants Officers. Su is HCPC registered and continues to develop her clinical skills, using evidence based practice for her professional development. She is a member of the Royal College of Occupational Therapy, and a member of the Specialist Sections for both Children and Independent Practice. Su is just one of our nationwide network of therapists.